When your first client is Jill Scott and you’re responsible for creating the successful mass marketing and public relations of her brand, you’re destined for greatness! 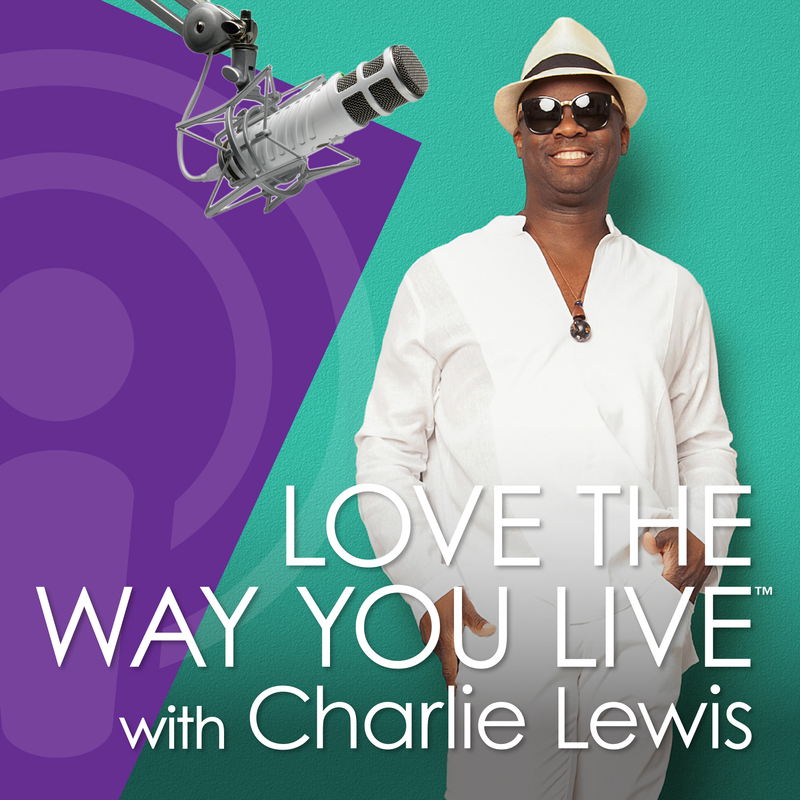 Join Charlie Lewis for his exclusive interview with Chris Chambers of The Chamber Group. His boutique public relations firm is pushing the definition of and the boundaries of unique campaigns and strategic high-concept objectives for industry giants! Learn how he got his start, how he cultivates his connections, and how his firm harnesses pop culture.